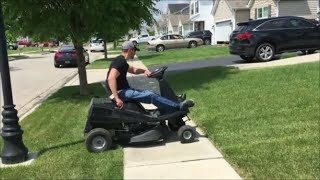 In this video I discuss the modifications I made to my riding lawn mower to make it handicap accessible. 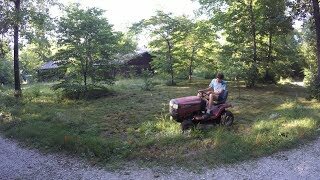 I also show how I transfer on and off the mower and cut the grass. 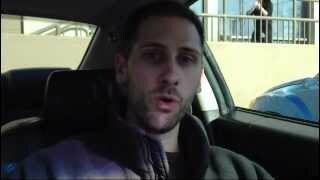 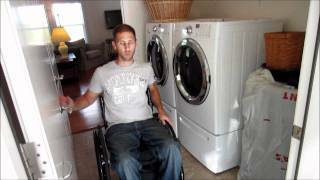 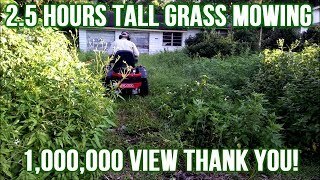 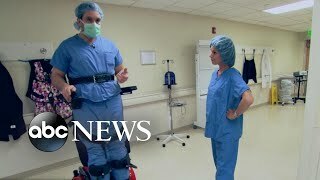 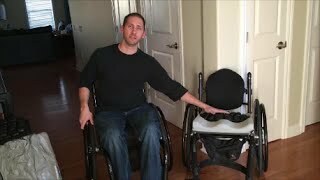 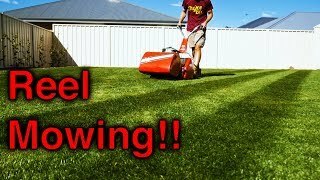 Related Videos "Paraplegic Mowing the Lawn"